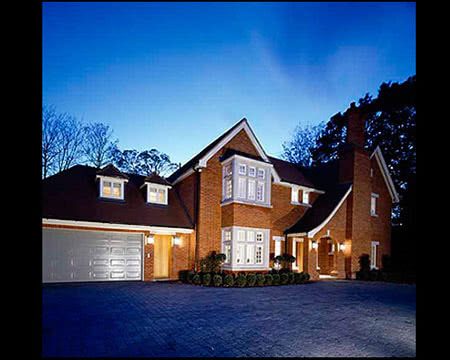 Welcome to the website of JF Construction Services Ltd, a team of reliable subcontractors and new house builders covering the local Surrey area. 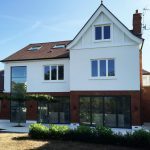 Covering all major locations including Weybridge and Cobham, we assist main contractors in the construction of new properties and house extensions. Our company also operates as a brickwork specialist. JF Construction Services Ltd is an established company subcontracting to the residential sector as new house builders. Based in Walton-on-Thames, we cover the surrounding towns of Weybridge and Cobham, all of Surrey and most major locations throughout the South East. Our tradesmen have a strong reputation for delivering high quality workmanship. Previously trading under the name of JF Construction, we have 12 years of local and regional experience as a brickwork specialist. Everything we do is built around supplying clients with a first-class service at an affordable price. While our main business focus has always been on the residential side of our industry, we carry out work independently on smaller building projects such as house extensions. However, most of our work is undertaken for main contractors including some of the most well-known house builders in our marketplace. Our own general contractor values start from £1,000 and rise upwards to £500,000. 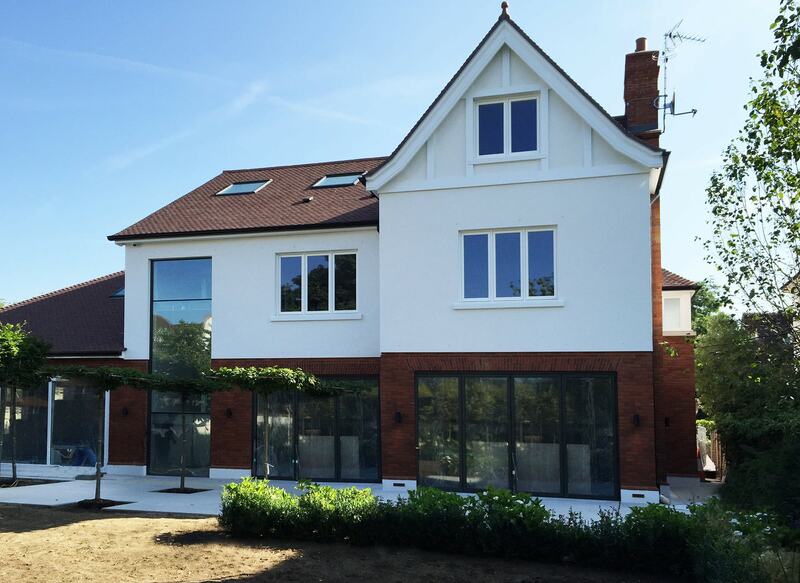 JF Construction Services Ltd have a wide and diverse portfolio consisting of clients in Weybridge, Cobham and the wider Surrey and South East areas. Professional Services fromour New House Builders. JF Construction Services Ltd are based in Walton-on-Thames. We cover all major locations across Surrey including Weybridge and Cobham. Our company can also provide a trained and highly-skilled workforce for main contractors throughout South East England. We are new house builders and have a hard-earned reputation for being genuine brickwork specialists. While the majority of our work is geared towards new builds, JF Construction Services Ltd can also work on home extensions and other construction projects. We can do this independently or as a team of subcontractors. A sample of some of the projects that we have been involved in. Mark Grimshaw / Managing Director / LOFTSCOPE Limited. 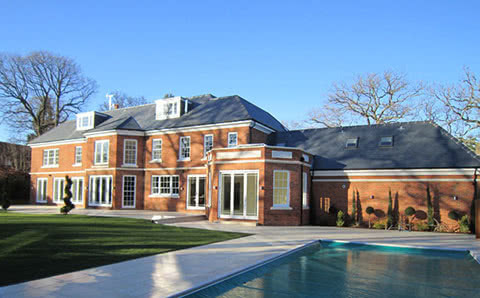 JF Construction Services Ltd are based in Walton-on-Thames. 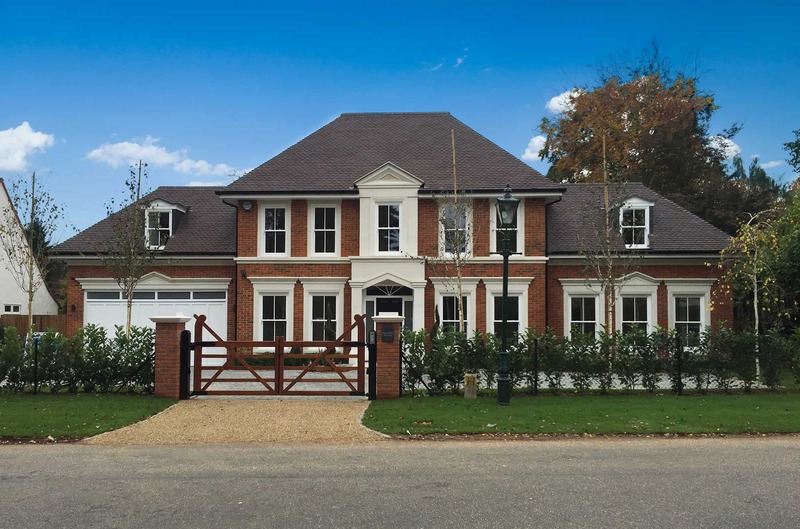 Our house builders and brickwork specialists cover all locations throughout Surrey and the South East, principally working on behalf of main contractors. Here, we list some of the locations we have worked in over the past 12 years. If you have a small or major contract coming up and need a professional team to assist you, please call us now. We can provide a quote on one of our competitive packages or organise a qualified workforce for your forthcoming project. Copyright © 2019 JF Construction Services Ltd. All Rights Reserved.